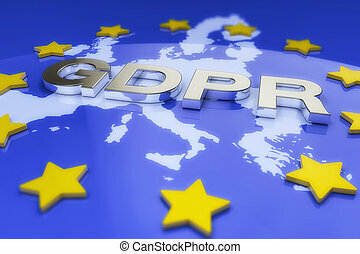 規定, 保護, 數据, (gdpr), 一般. 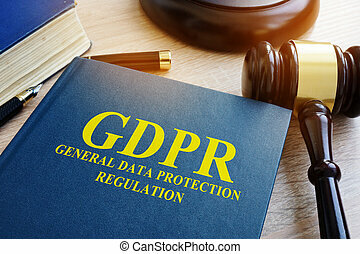 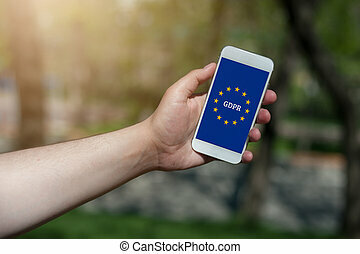 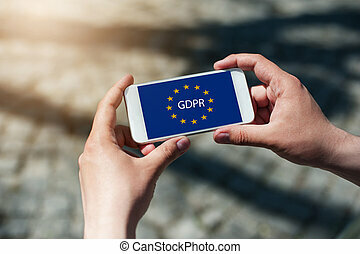 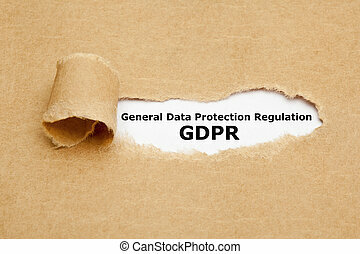 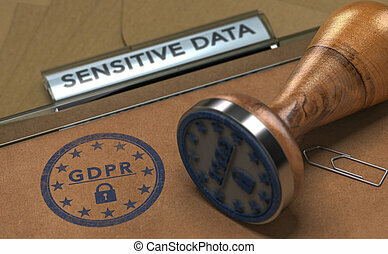 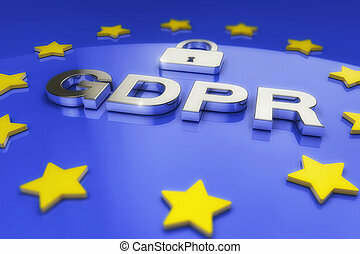 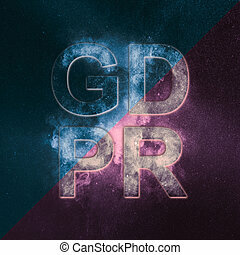 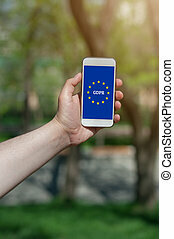 (gdpr), 保護, 木制, 規定, 一般, 寫, 筆記本, 背景, 數据. 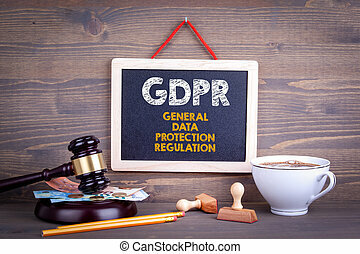 一般, 數据保護, 規定, (gdpr), 以及, gavel. 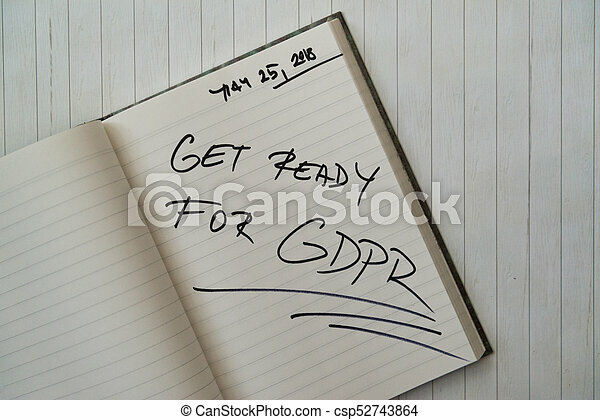 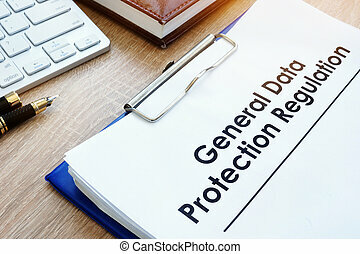 文件, 一般, 數据保護, 規定, (gdpr), 上, a, desk. 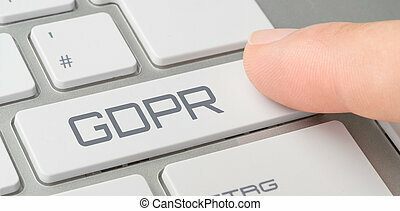 the, 一般, 數据保護, 規定, gdpr., 人, 是, 按壓, the, button. 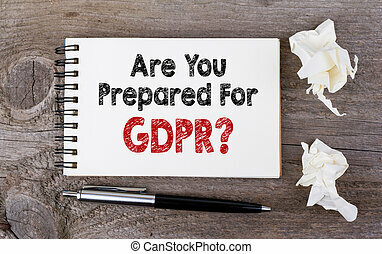 一般, 數据保護, 規定, gdpr, compliance.